Olly Murs Performs 'Dance With Me Tonight' At The Jingle Bell Ball 2013. 95. 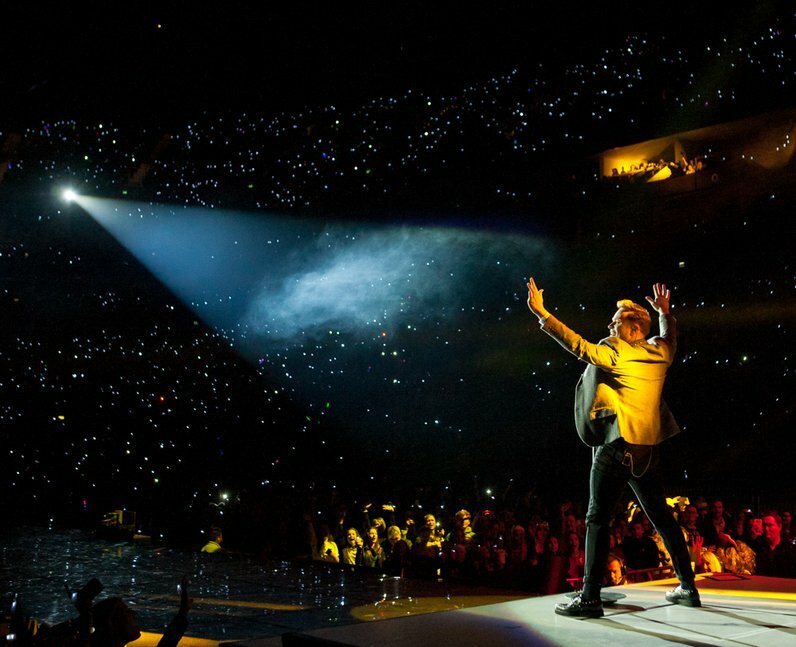 Olly Murs Performs 'Dance With Me Tonight' At The Jingle Bell Ball 2013.